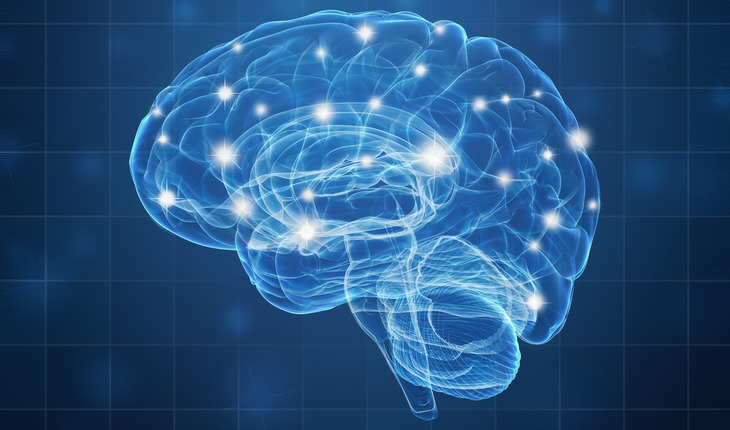 Researchers have discovered a “genetic timetable” in the brain that is timed so precisely, experts can look at the genes in a sample of brain tissue and tell the age of a person. Scientists from the University of Edinburgh analyzed existing data that measured gene expression in brain tissue samples from across the human lifespan – from development in the womb up to 78 years of age. Most of the changes in gene expression in the brain were completed by middle-age, the study found. The gene program is delayed slightly in women compared with men, suggesting that the female brain ages more slowly than the male. The biggest reorganization of genes occurs during young adulthood, peaking around age 26, the team found. These changes affected the same genes that are associated with schizophrenia. The study also found the genetic program is present in mice, too, although it changes more rapidly across their shorter lifespan. This suggests that the calendar of brain aging is shared between all mammals and may be millions of years old. Researchers next plan to study how the genetic program is controlled, and that could lead to therapies that alter the course of brain aging, the scientists say. It could also hold clues to new treatments for schizophrenia and other mental health problems in young adults.